Along with Vilshofen Passau is the most usual pick up/drop off point for the river cruise transfers. We provide transfers for clients of AmaWaterways, Viking, Uniworld and a few other cruise companies that dock in Passau. Travelers who join the river cruises are often interested in seeing the most possible during their trips. 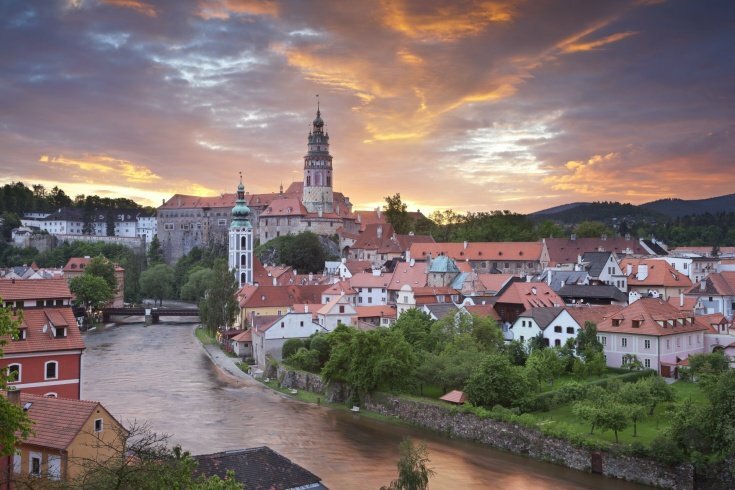 Cesky Krumlov is ideal stop on the way between Passau and Prague. We prepared a sightseeing package that includes 4 hours sightseeing time in Cesky Krumlov. Eventually it is possible to split the time in shorter periods and visit Cesky Krumlov along with Ceske Budejovice, Holasovice or e.g. Hluboka nad Vltavou. In Cesky Krumlov passengers are dropped off in the historical center. The baggage is stored in the car and the driver looks after it. The four hours are recommended to be spent on your own, wandering around the town. There is plenty of time to visit the Castle, Baroque theater as well as to have lunch or couple of drinks in Cesky Krumlov bars. We will be happy to arrange a private guide to take you around the town on foot. You will get all the information about the history, architecture and important monuments. There is additional charge and the service has to be booked in advance. Tour is provided in English and is private just for your group. 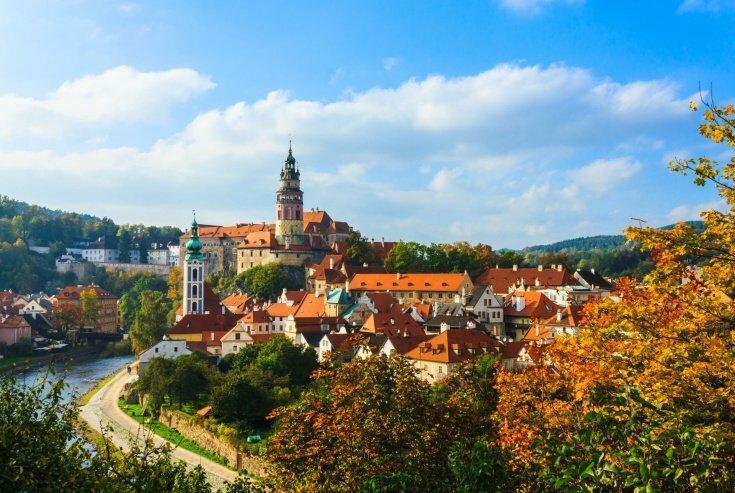 Guests are not forced to spend all four hours in the city, it is possible to leave earlier or as described above split time between Cesky Krumlov and other points of interest. Should you need more time in Cesky Krumlov or during the day, it is not a problem. Additional time can be added for extra charge.